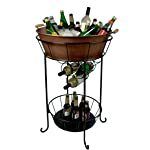 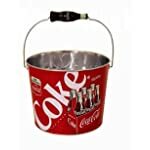 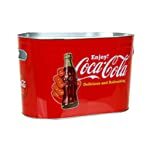 An excellent additional to any home that will complete many successful parties for years to come! 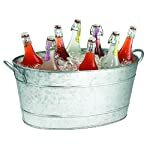 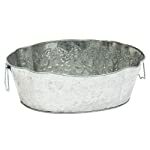 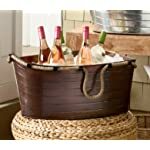 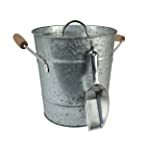 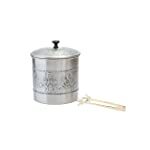 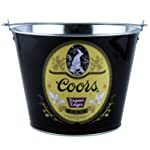 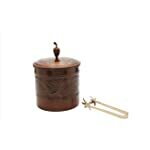 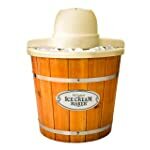 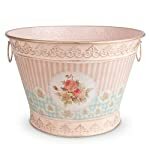 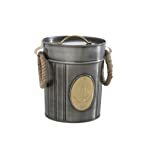 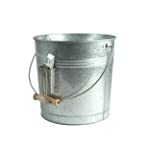 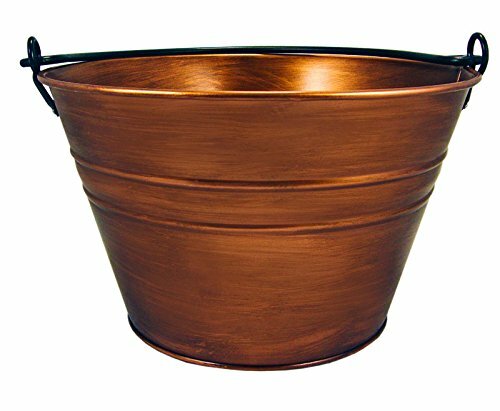 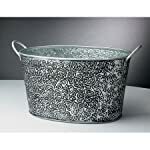 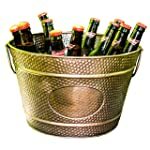 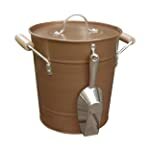 The Old Tavern Copper Finish Antique Bucket is a wonderful addition to any kitchen or patio. 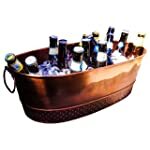 The elegant copper finish creates a leak-proof and rust-resistant coating that keeps beverages ice cold for hours. 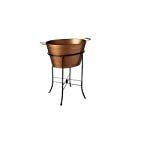 What comes with this copper finish is also a wonderful shimmer reflection that occurs when exposed to the sunlight.